Europeans all know the Kruger National Park, but hardly anyone knows the Kgalagadi Transfrontier Park or the Cederberg Wilderness area in the Western Cape. I visited the Cederberg last April as part of a larger trip to South Africa. I only knew about it because a South African friend told me that it is her favourite spot. We made it a stop-over on our way to Baviaanskloof and were taken by surprise by its beauty. 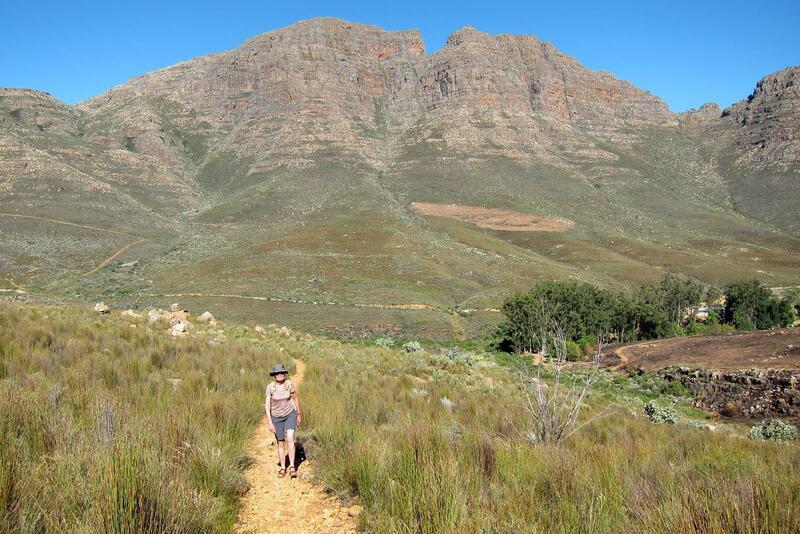 My friend Megan was right; the Cederberg must be about the best kept secret of South Africa. 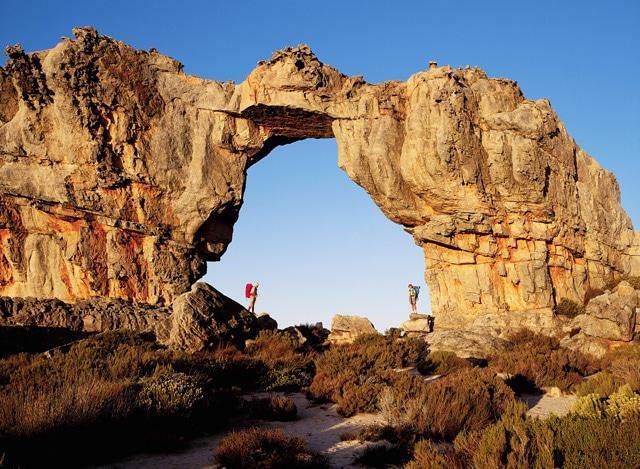 The Cederberg is roughly located in the triangle formed by Clanwilliam, Citrusdal and Wupperthal. Here, Mother Nature over time cooked an ecosystem of exceptional beauty in her kitchen. The ingredients: geologic processes, vegetation and climatic changes. It was a slow process, taking her hundreds of millions of years before the breaking up of Gondwanaland. Almost the entire area consists of sedimentary rock, sandstone and shale with a reddish colour because of the iron and manganese content. Some 330 million years ago a worldwide climatic change caused the exponential growth of continental ice sheets resulting in a drop in sea level which exposed layers to erosion which were previously hidden under water. Glaciers scoured these layers as they moved over them. 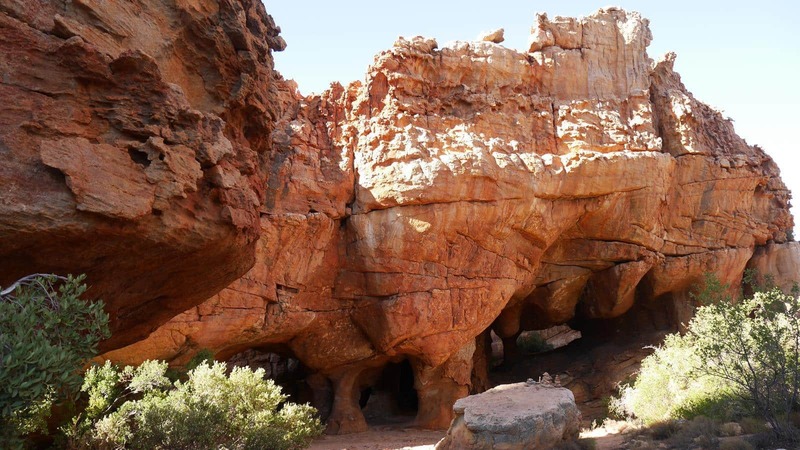 Next, Mother Nature unleashed torrential rains, flushing rivers and howling winds for millions of years, resulting in the high mountains, deep valleys, spectacular rock formations, bizarre erosion patterns and biodiversity that are unique to the Cederberg Mountains. 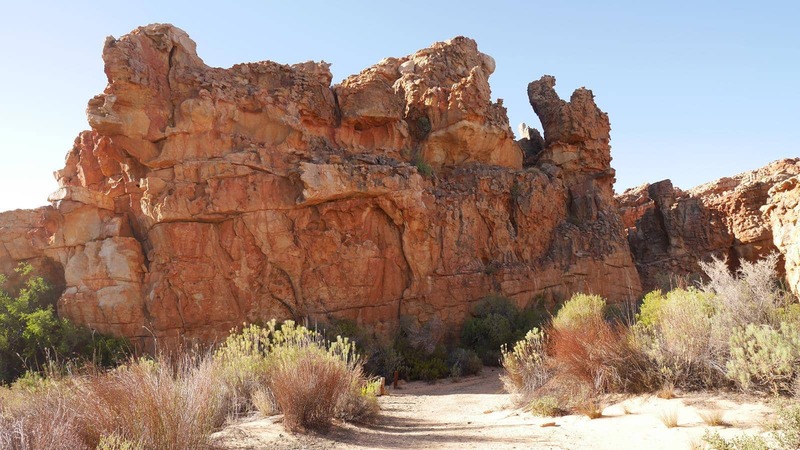 Some of the interesting rock formations in the Cederberg. Geological highlights are the so-called Maltese Cross, the Wolfberg Cracks and Wolfberg Arch. 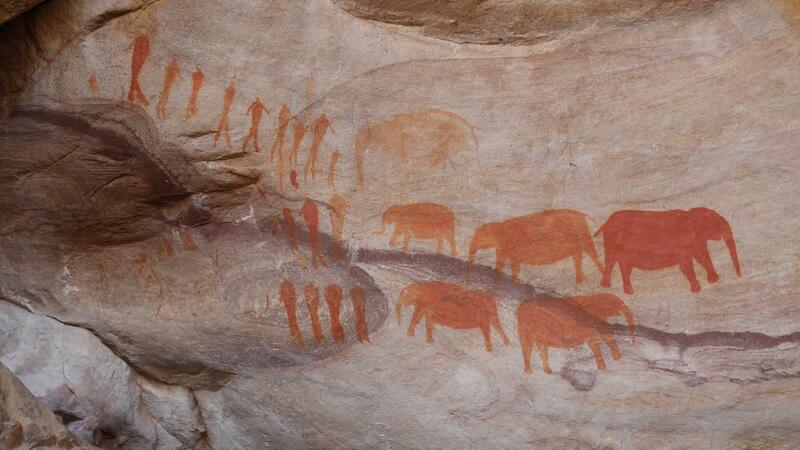 San and Khoi people inhabited the area from early times, therefore the area is a treasure trove of rock art. European settlers began stock farming in the Cederberg in the eighteenth century. The area is covered with fynbos, a floral kingdom unique to the Western Cape. Unfortunately the Ceder trees which gave the mountains their name were nearly driven to the brink of extinction by uncontrolled exploitation. About 7200 of them now ‘proudly’ stand as telephone poles between Piketberg and Calvinia. Exploitation ended in 1973 with the proclamation of the Cederberg Wilderness Area and luckily reforestation is now on its way. 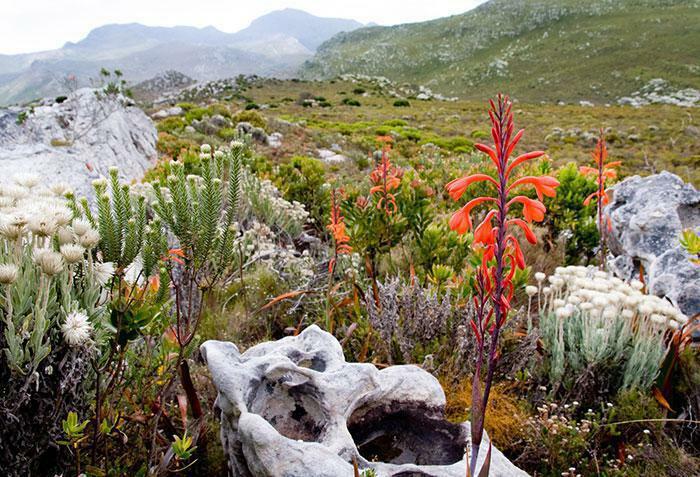 In 2004 the Cederberg Wilderness Area received World Heritage Site status as part of the Cape Floral Region. Fynbos from the Cape Floral Kingdom. 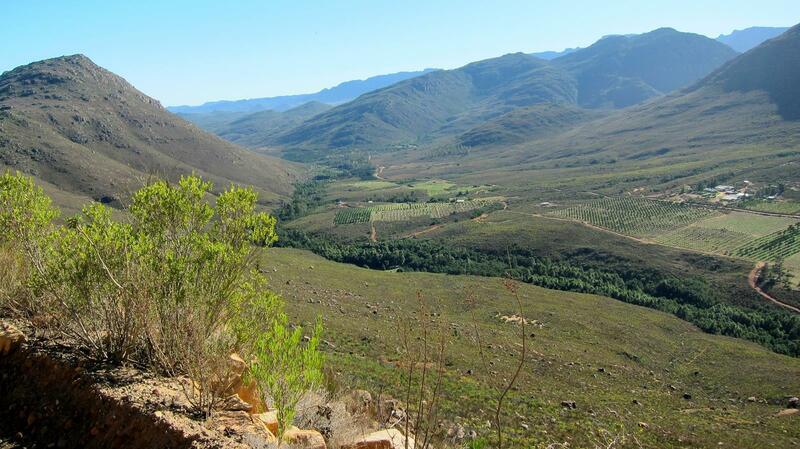 The Cederberg Conservancy came about in 1997 with an agreement between 22 landowners to manage the land sustainably. Here they grow the famous South African Rooibos tea, the miracle South African buchu herb and excellent Cederberg wines. They claim to have the highest vineyards in South Africa! Some Cederberg vineyards in the valley below. Frank and his wife, Marijke, enjoying the Algeria Waterfall. Some of the most popular lodging and camping options on the Tracks4Africa map include: Cederberg Oasis (various lodging options), Sanddrif (chalets and camping) as well as Nuwerus, Kromrivier and Jamaka campsites. My wife and I made camp at Gecko Creek Wilderness Lodge, some fourteen kilometres from Algeria towards the N7 with its own hiking trails and great views of Niewoudts Pass. I was especially intrigued by the beautiful mountain roads over the Uitkyk Pass and further towards Ceres leading through valleys where I expected to see Adam and Eve dressed in game skins. Hidden in a complex of bizarre eroded rocks we found bushmen rock paintings and above all the Stadsaal cave with fantastic natural vaults, arches and pillars. The qualification ‘breathtaking’ is a bit devalued these days but for the Stadsaal it is fully applicable. No doubt the early bushmen must have lived in these natural shelters and the valleys must have been teeming with wildlife. Unfortunately now we only discovered one little deer. 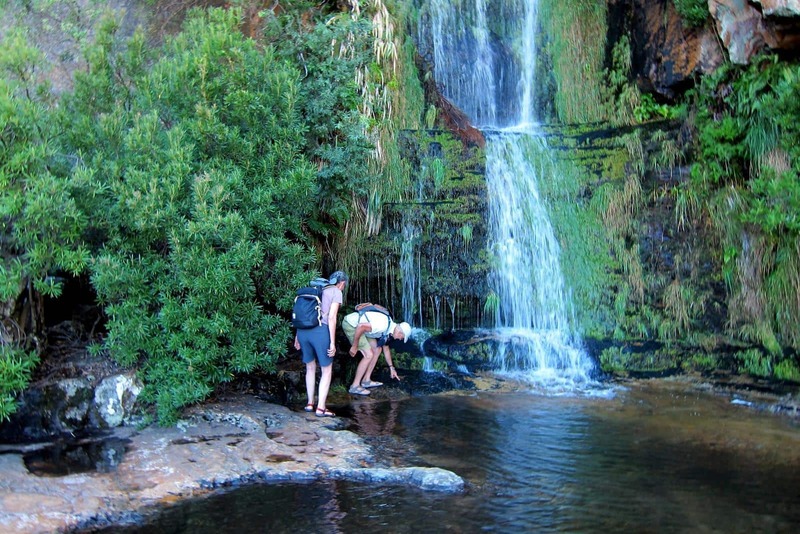 The Cederberg offers a lot of activities: mountain biking, day and overnight hikes, game viewing, rock climbing, viewing rock art, swimming, exploring 4×4 Trails, enjoying spring flowers, horse riding and wine tasting, to name but a few. Some of the rock art of the Cederberg. Keen overlanders will really enjoy driving the backroads to and from the surrounding towns of Ceres, Clanwilliam and Wupperthal. I will definitely return to the Cederberg, and this time I will stay longer as I found it a destination in itself rather than a stop-over. 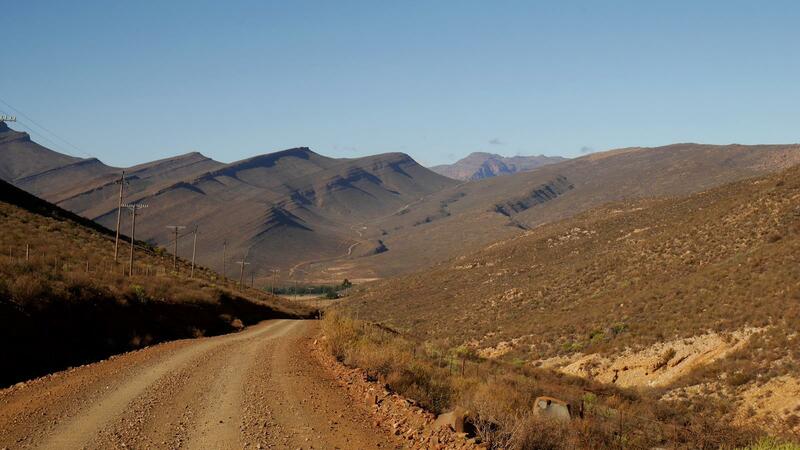 Driving off the beaten track into the Cederberg Wilderness. Frank Höppener lives in the Netherlands, close to the German border. Once or twice a year he escapes from over regulated and over populated Holland and enjoys the Kalahari, Namibia, Botswana and South Africa. As a youngster he was commissioned as District Officer (Lands) in the Kgalagadi District, Botswana in 1986. He spent three years in Tsabong. Ever since he developed a need to regularly experience the bright sky and open space of Southern Africa. Previous PostCycling from Cape Town to Livingstone for treesNext PostGet your vaccinations for travelling Africa! Karin, Tracks4Africa GPS maps meant a great deal to us in the Cedarberg this past weekend….and I’m not just saying that because I work for T4A…I would’ve been lost without it! 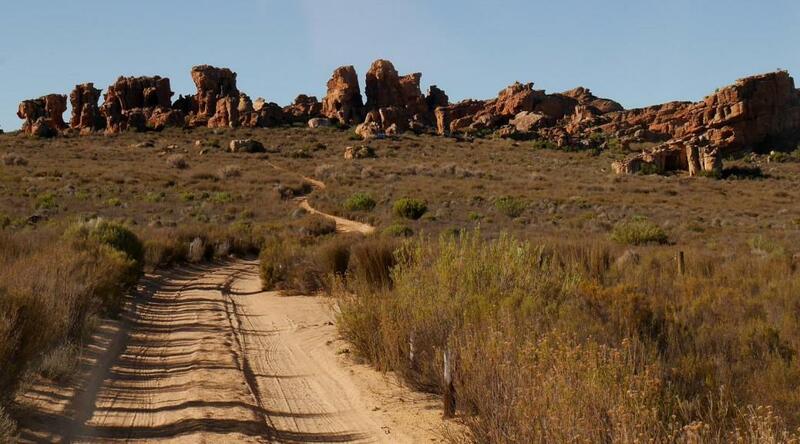 I’d love to know how many Cederberg 4×4 tracks are included in the GPS maps? 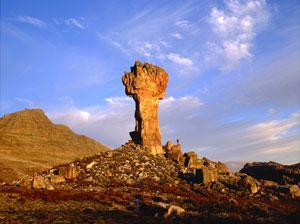 Ah, the Cederberg…I spent five very happy years there, very much involved with rock art. I miss those times. Thank you for this article which I just have to share – for posterity of course! 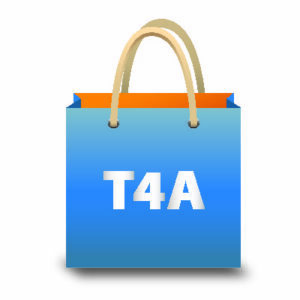 Wicus, at a quick count there are 14 4WD Trails on the T4A GPS map in the Cederberg area.